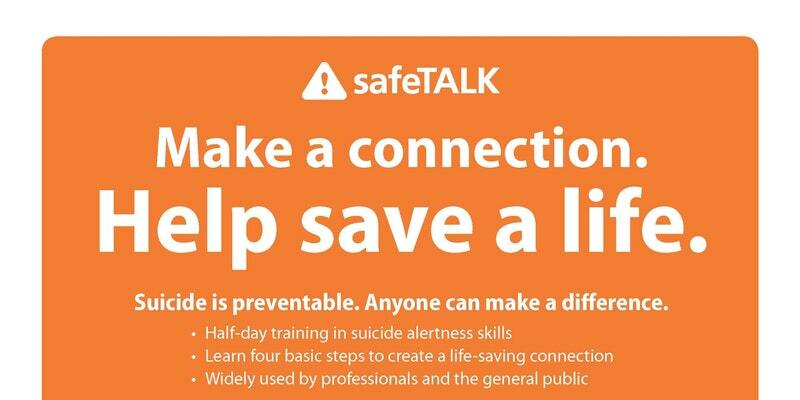 Free training on suicide alertness skills. Please share with your mental health contacts. Here are the details and invitation and registration info attached. Please see the PDF below for more information. This entry was posted in Education, Mental Health and tagged Wounded Warrior Project by pbyradm. Bookmark the permalink.